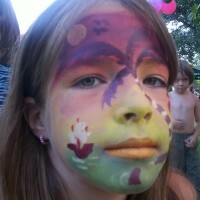 Facepainting is very popular amongst kida and it represents painting on the face with completly safe colors that are easy to wash off with water. 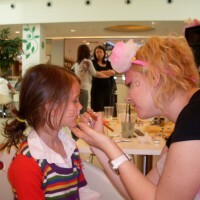 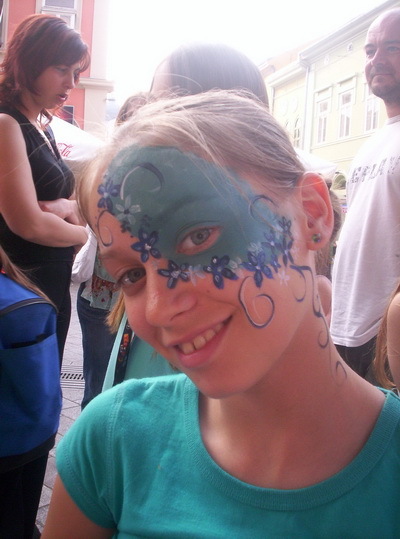 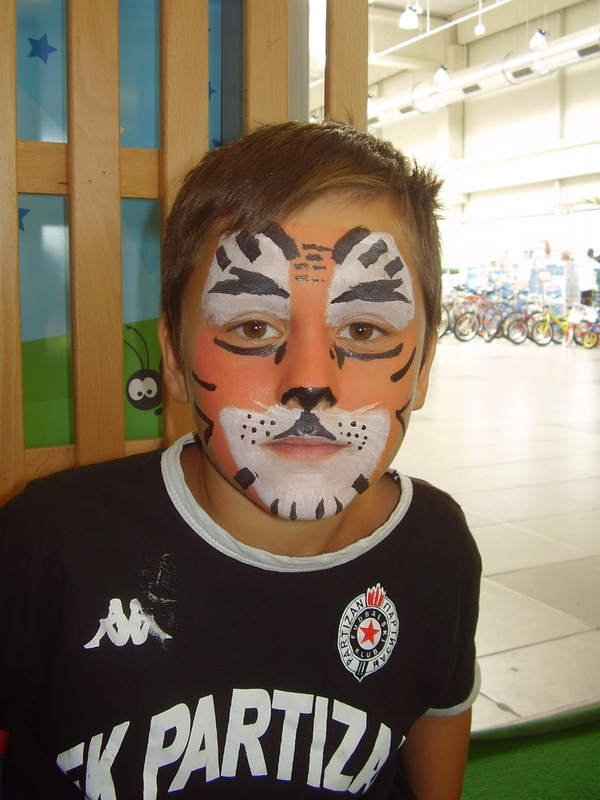 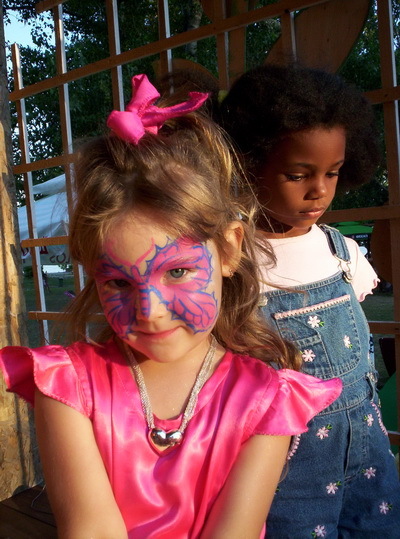 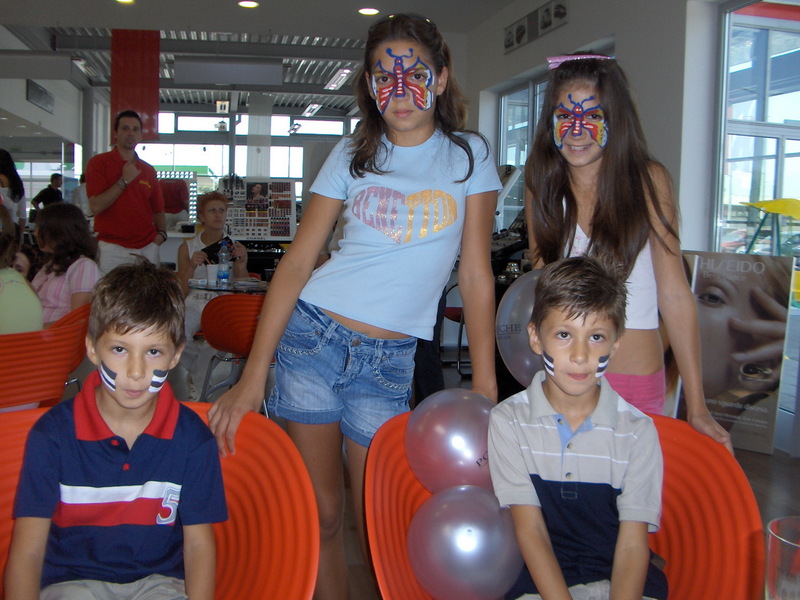 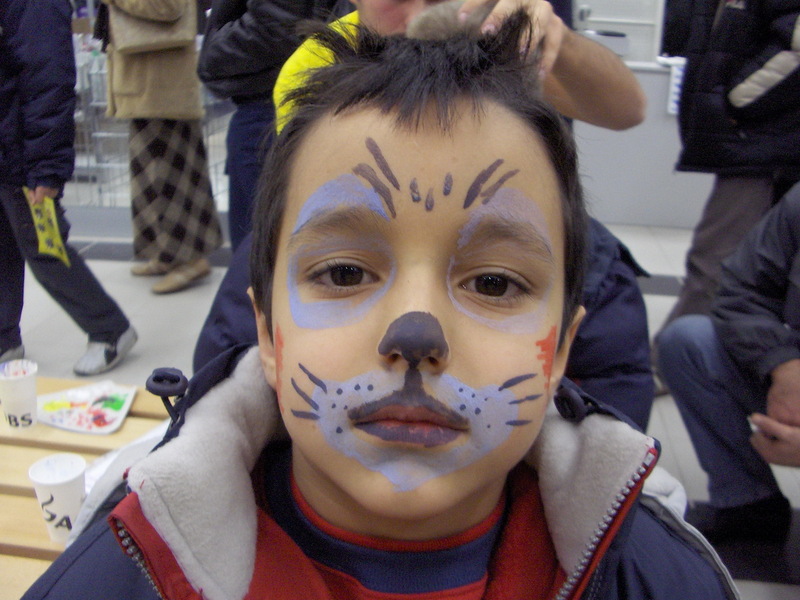 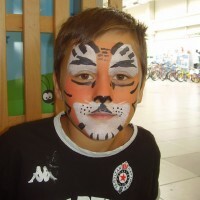 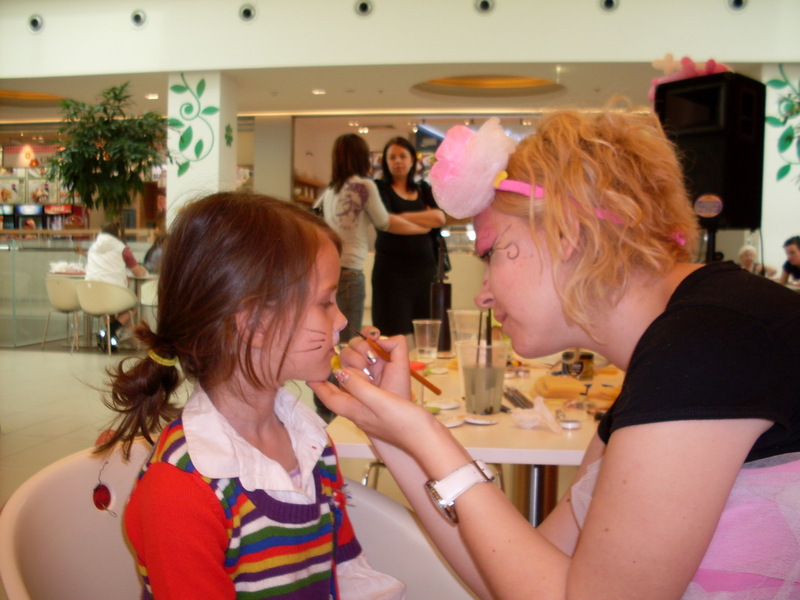 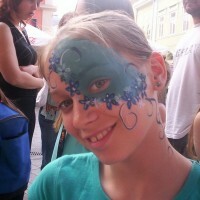 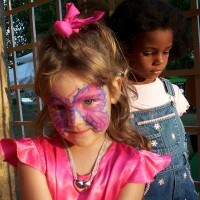 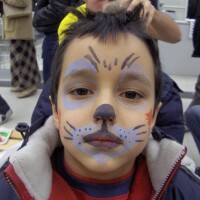 Facepainting can be done anytime, on a birthday party, a promotion or any other kind of festivity. 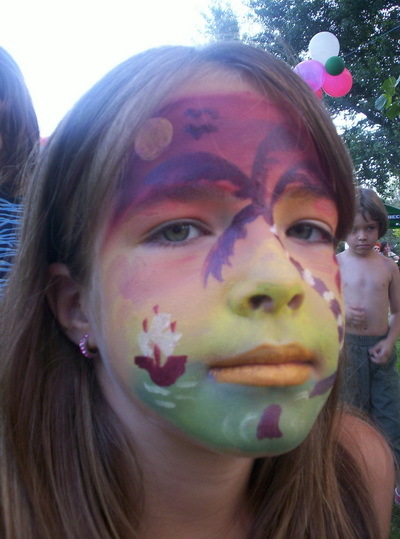 Weather as an independent activity or as a part of the animation in different manifestations, we are proud that our creative animators and recreators can offer facepainting services.